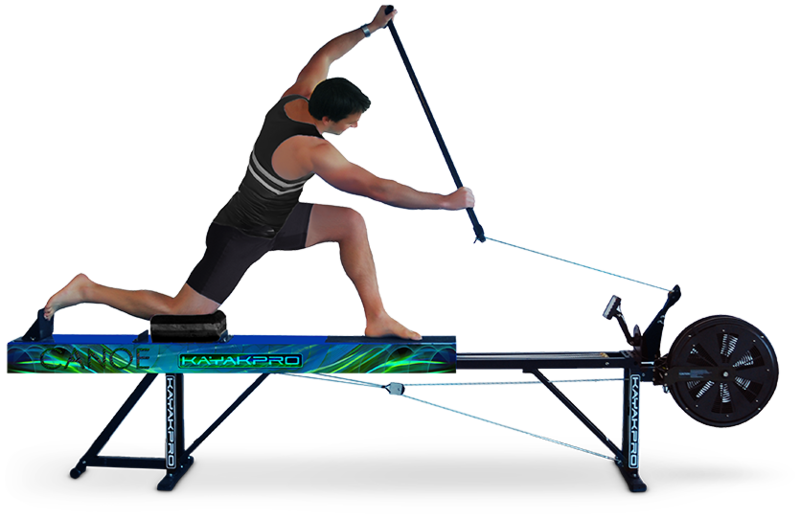 KayakPro USA LLC – official suppliers of Ergometers to the Athens, Beijing, London and Rio Olympic Games. 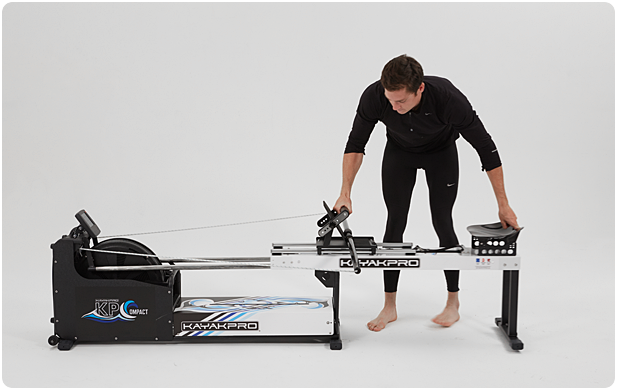 Our C1-N canoe Ergometer is the Gold standard for Canoe ergometers – used by most of the world’s top Canoe paddlers. 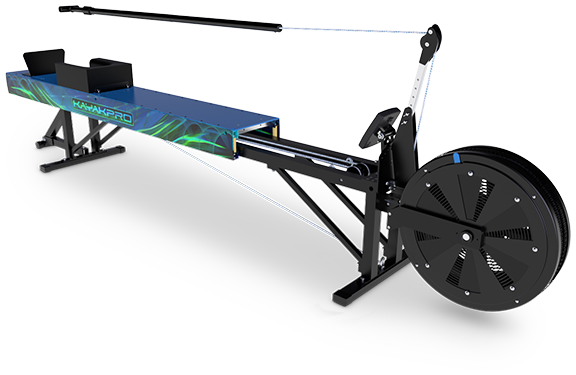 The switchable functionality allows it to be used for either right or left- handed paddlers. 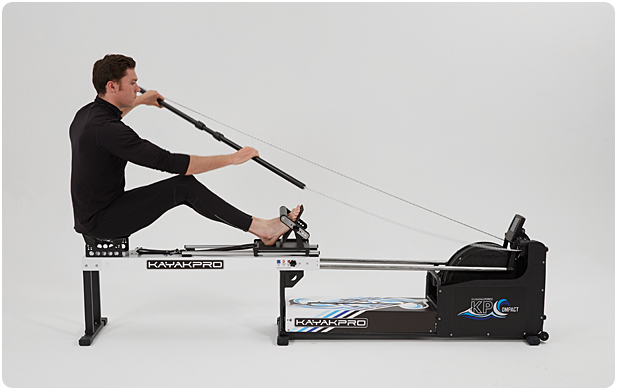 The sliding platform, the variable angle and height catch arm, adjustable flywheel resistance, allows almost perfect replication of Canoe paddling.